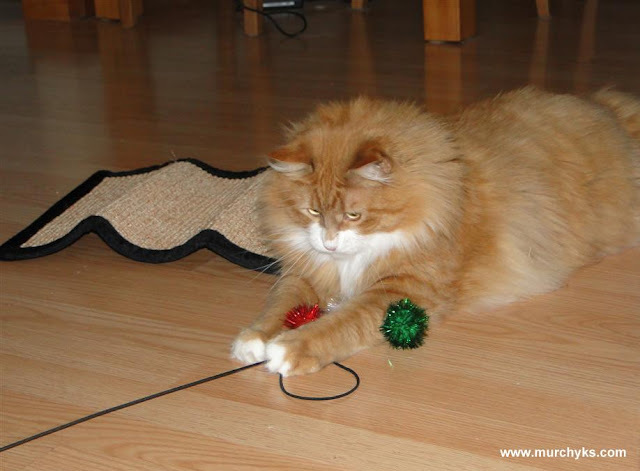 Murchyks Murchyks Are Cats! 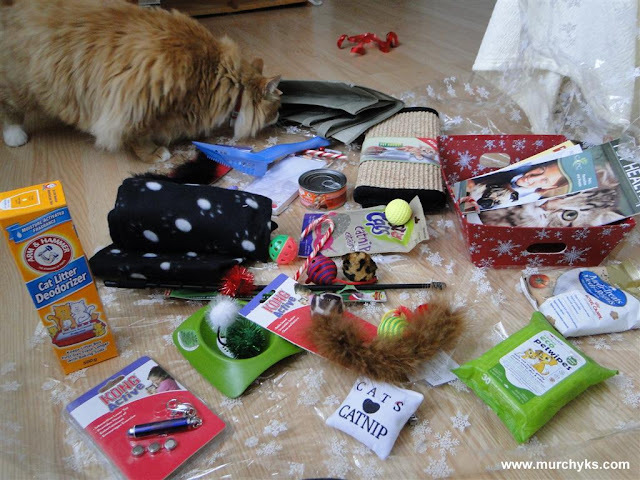 : Our Murchyk the Cat Won a Gift Basket for Christmas! 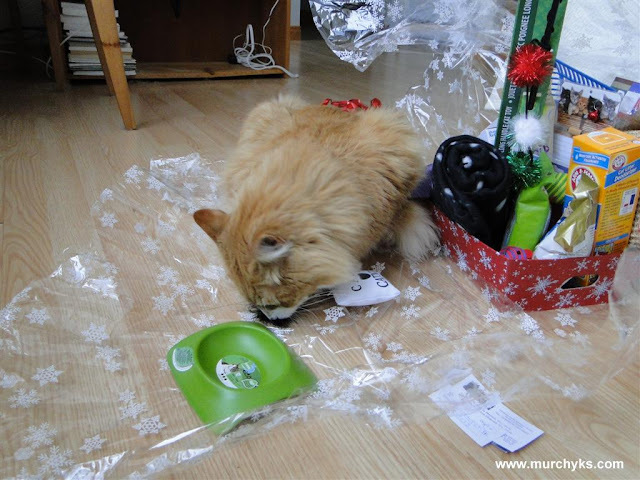 Our Murchyk the Cat Won a Gift Basket for Christmas! Yay! 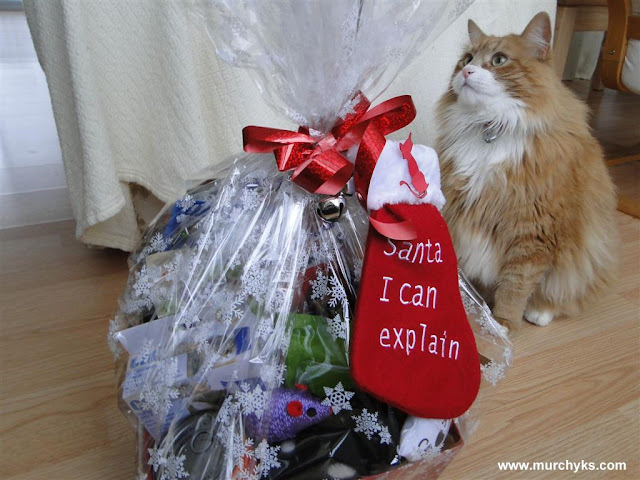 Our Murchyk the cat won a cat raffle gift basket for taking picture with a Santa Claus in Academy Canada! What a nice surprise for Christmas! P.S. 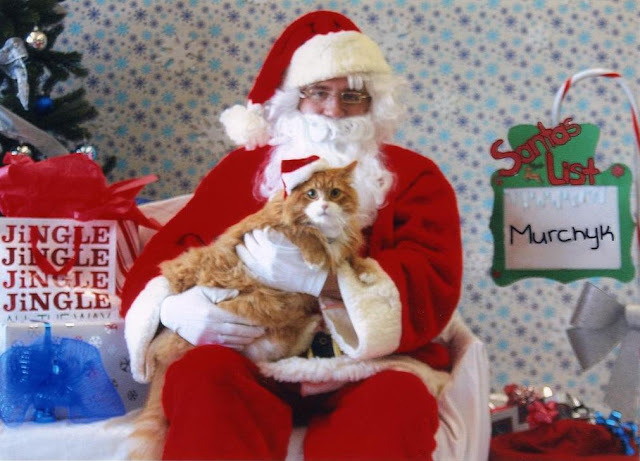 А huge thanks from us, Maria and Ron, happy owners of the Murchyk cat, and from Murchyk the cat himself, to Academy Canada for their amazing event Santa Paws – Pet Photos with Santa Claus! 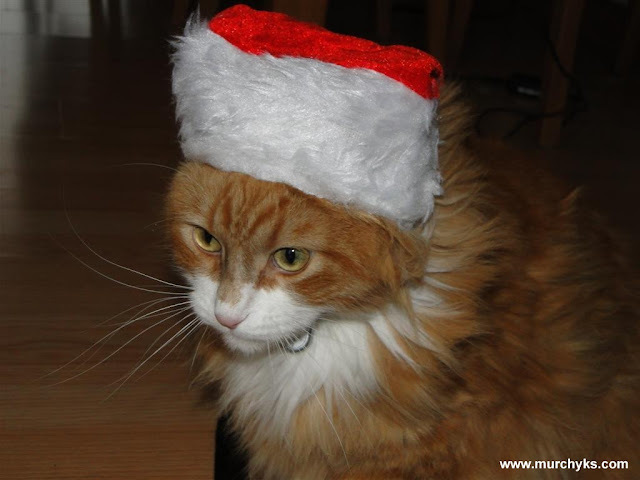 Merry and Furry and Purry Christmas everyone!